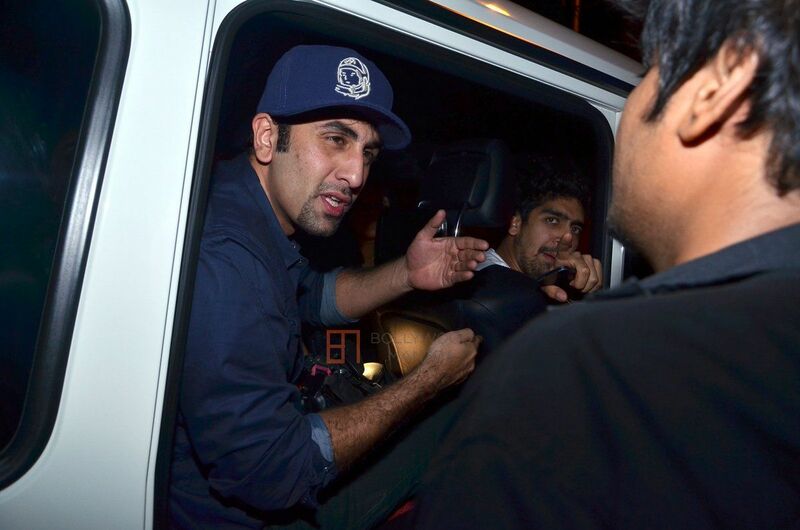 Ranbir Kapoor the young scion of the Kapoor khandaan, if he was not an actor he would have been a football player . His love for soccer is no secret the actor makes sure that he never misses out on playing this game wherever he is.The actor, who has formed a football team along with Abhishek Bachchan and Bunty Walia, will play a match with the Indian cricket team towards the end of this month. Well Ranbir , Indian Football Needs a Young Icon to come Forward and Promote the Game .